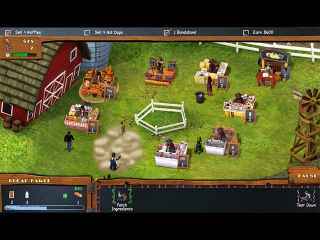 Free Download Farmers Market Game or Get Full Unlimited Game Version! Welcome to your own Farmers Market! 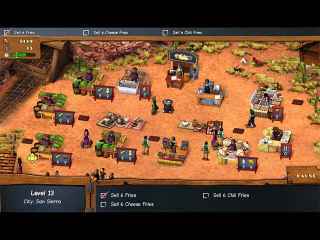 Sell fresh vegetables, baked goods, barbecue, and much more in this Time Management game! In order to get advantaged of playing Farmers Market full unlimiteg game version you must register the game.